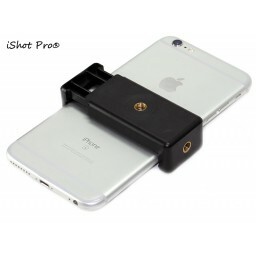 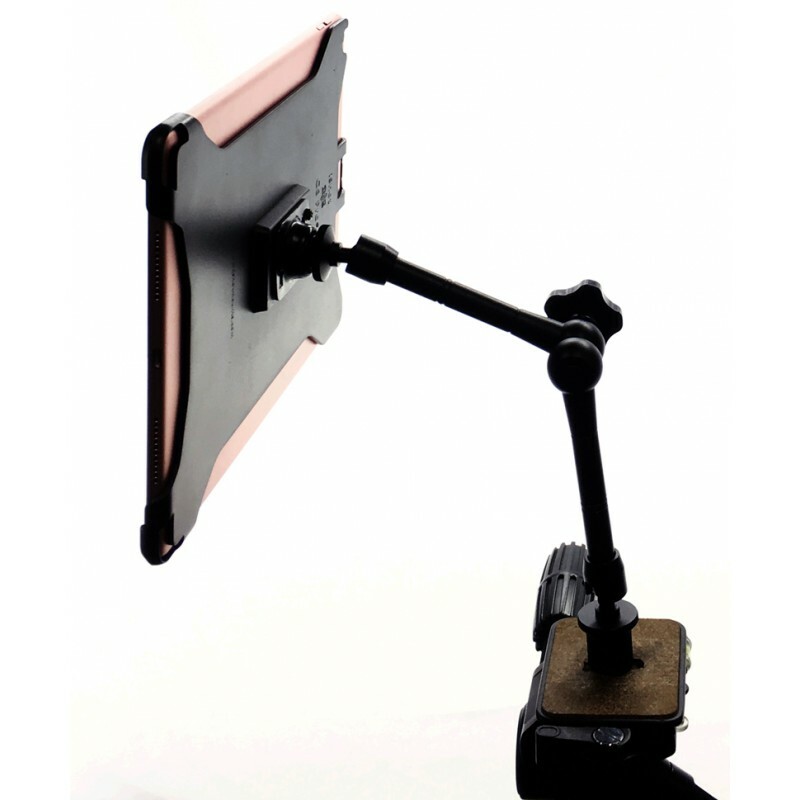 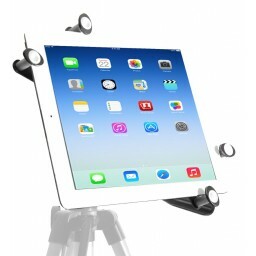 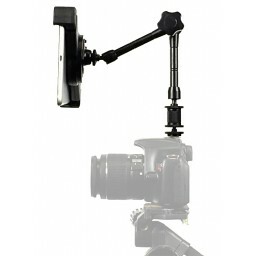 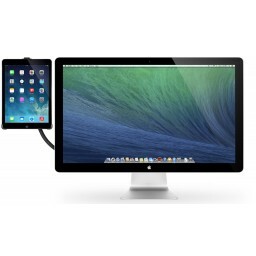 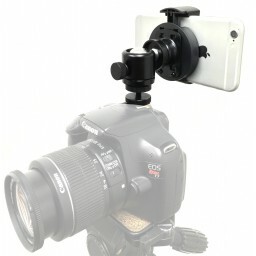 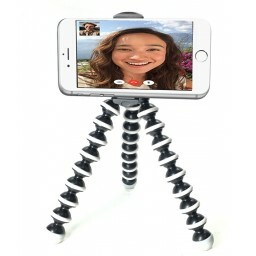 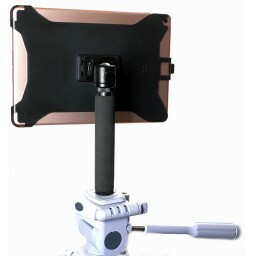 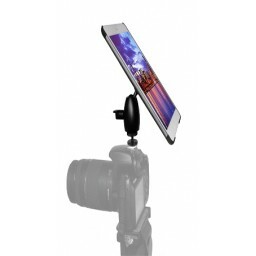 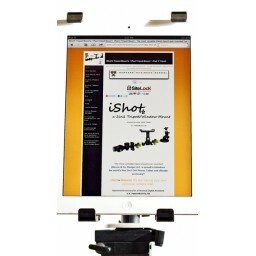 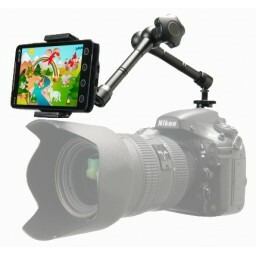 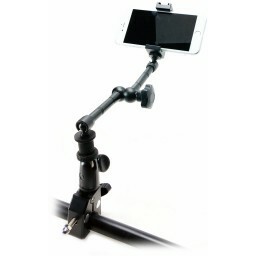 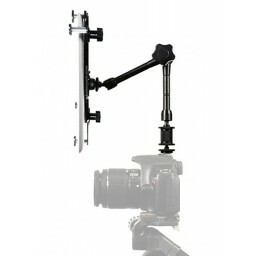 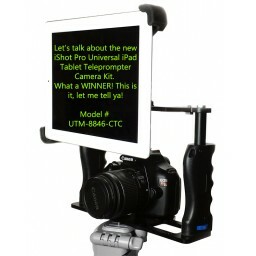 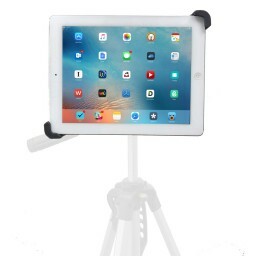 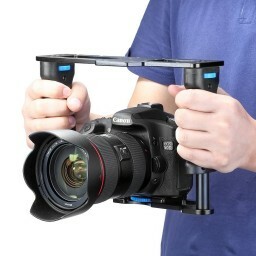 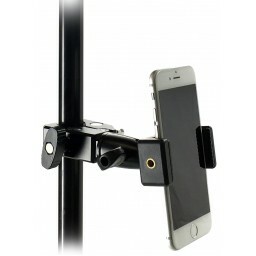 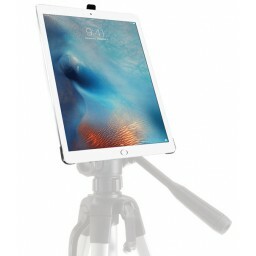 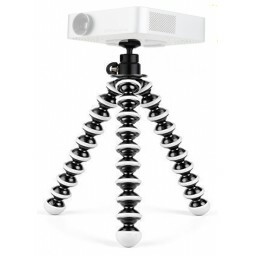 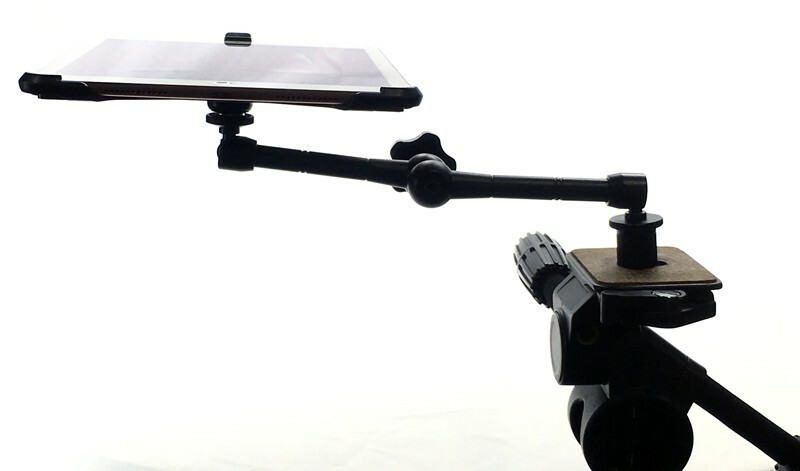 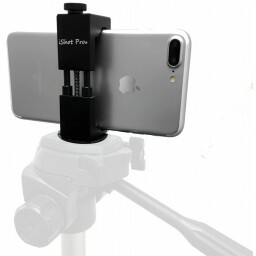 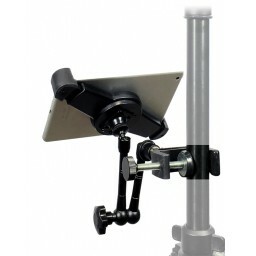 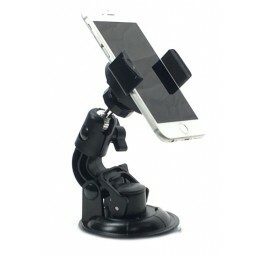 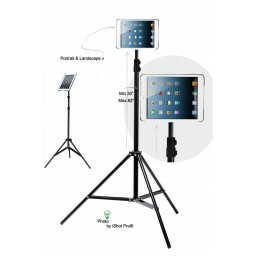 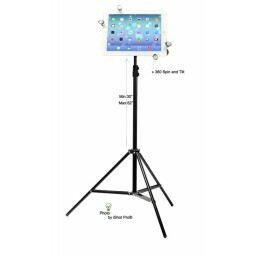 Simpliest way to mount your iPad Air 2 - iShot Pro G8ARM-AIR2 is the easiest way to mount your iPad to any Camera Tripod. 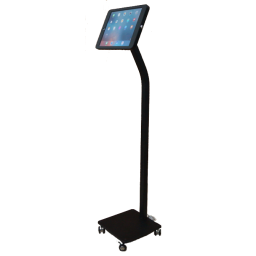 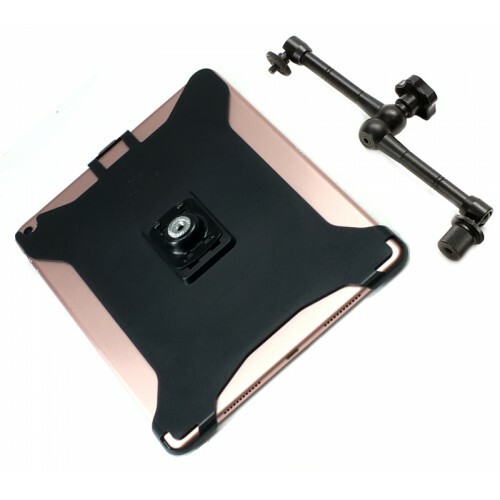 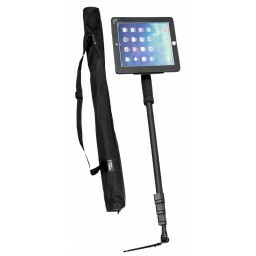 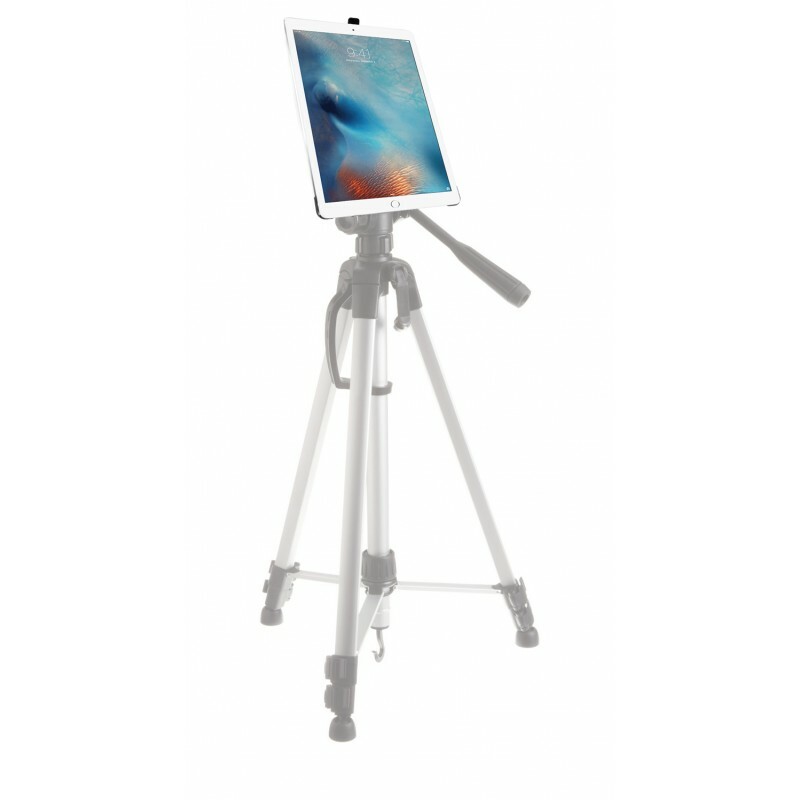 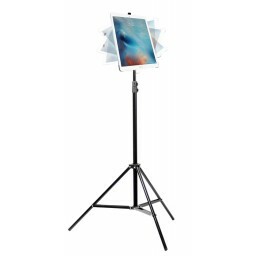 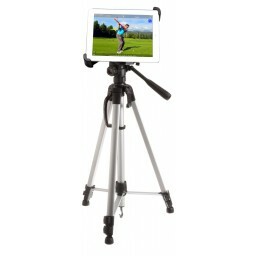 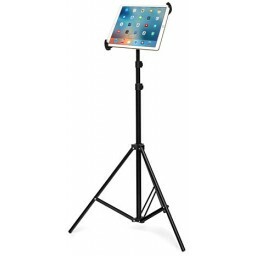 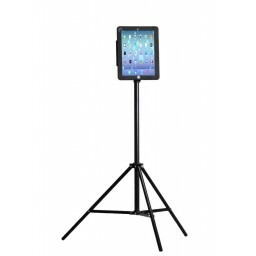 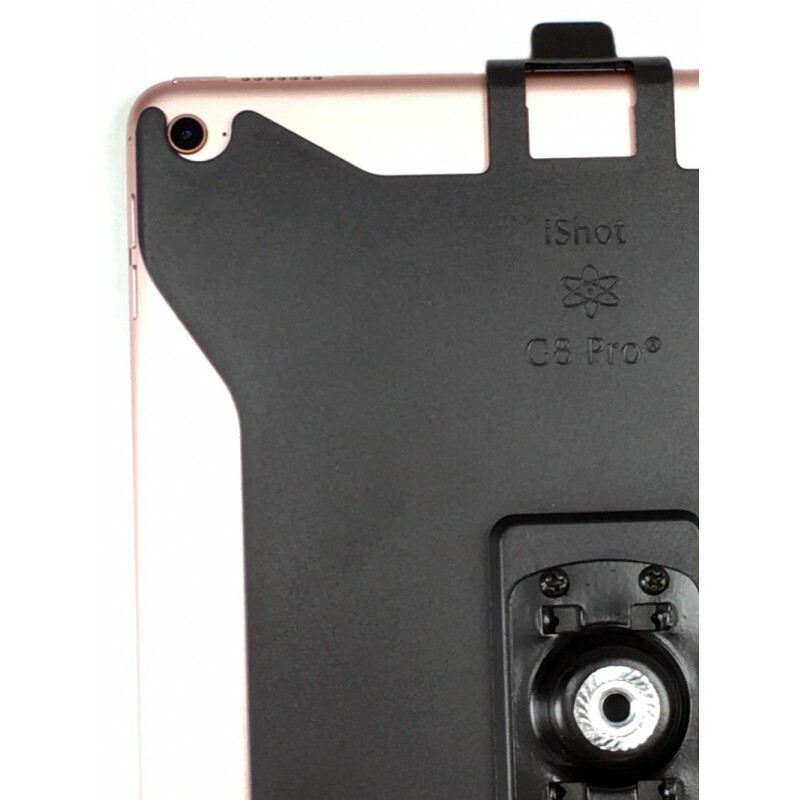 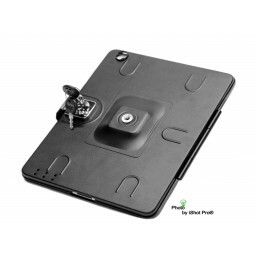 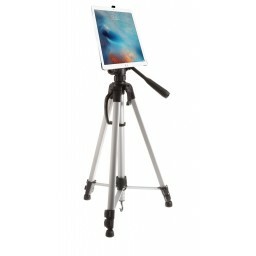 The iShot Pro iPad Air 2 Tripod Mount is our form fitting case made from protective ABS and is coated with a soft polyurethane cover to keep the iPad Air 2 snug and protected. 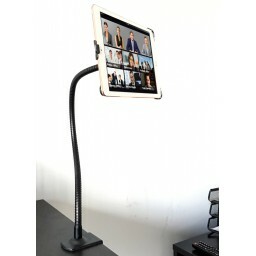 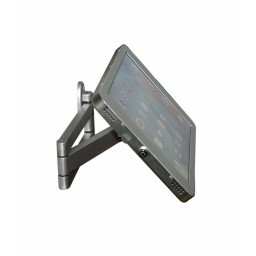 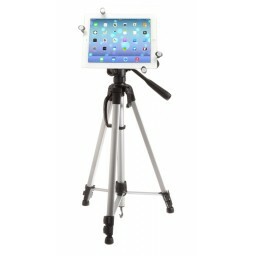 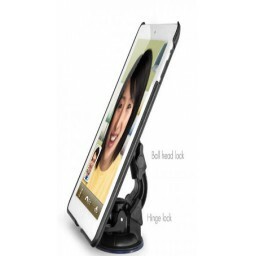 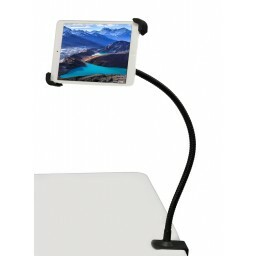 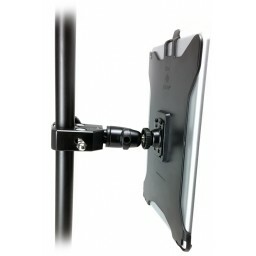 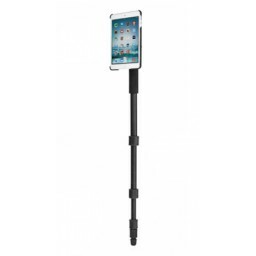 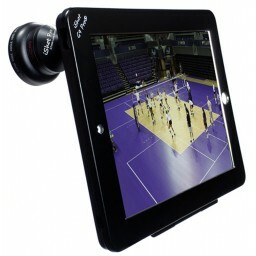 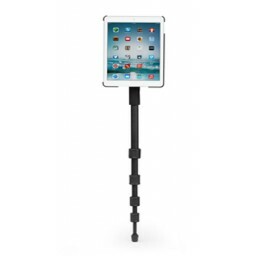 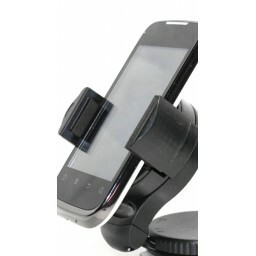 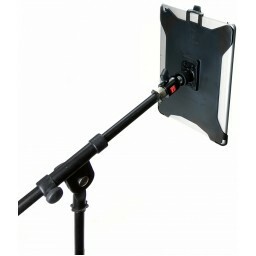 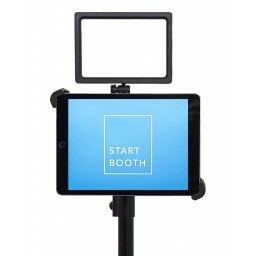 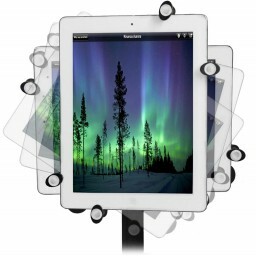 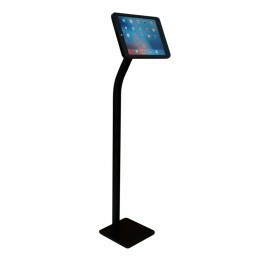 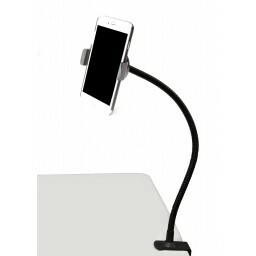 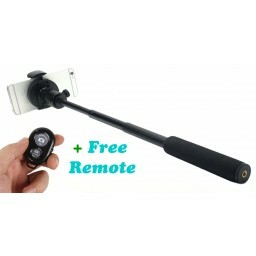 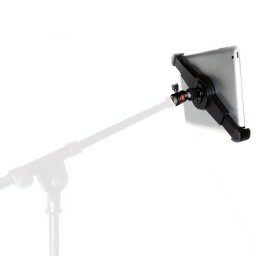 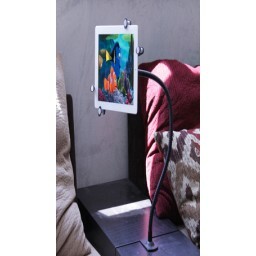 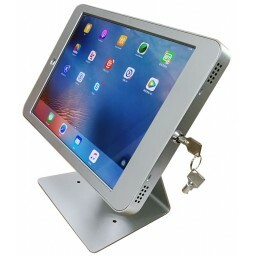 The frame includes a camera slot so if you need to take pictures with your iPad while it’s mounted it’s easy to do. 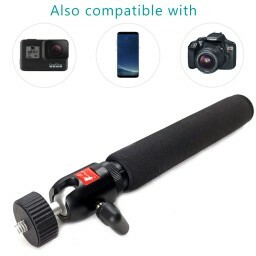 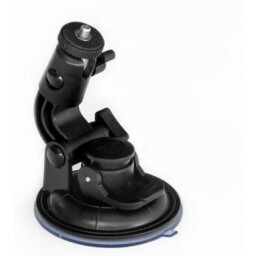 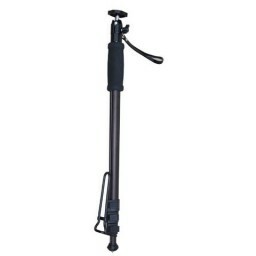 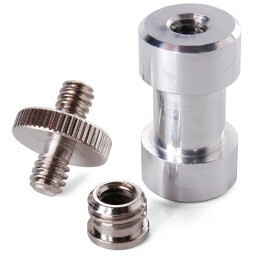 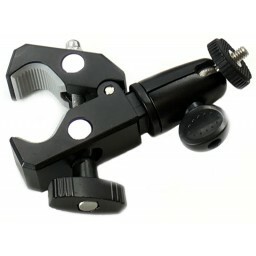 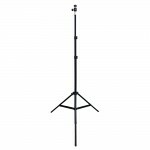 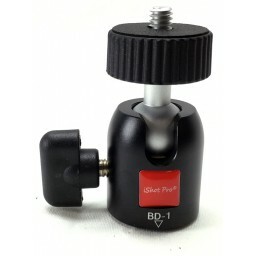 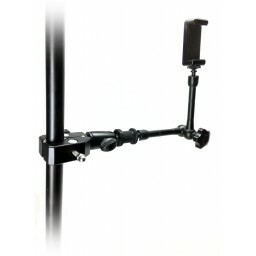 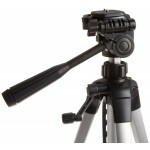 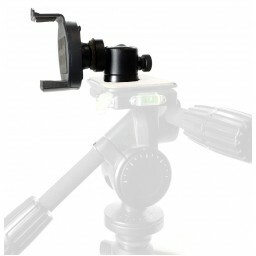 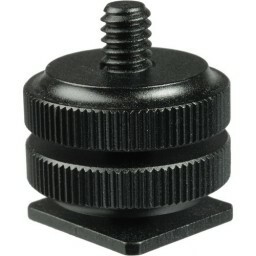 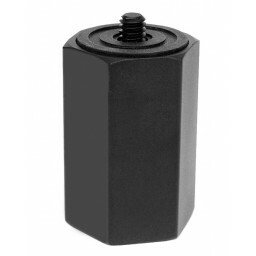 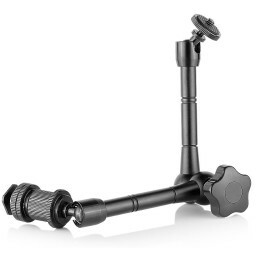 In addition, we’ve riveted on a thick plastic plate that includes a threaded brass ¼-20 mount for extended wear and universal fit to any tripod head so you can use it here with the flexible tripod stand or on any tripod you already own. 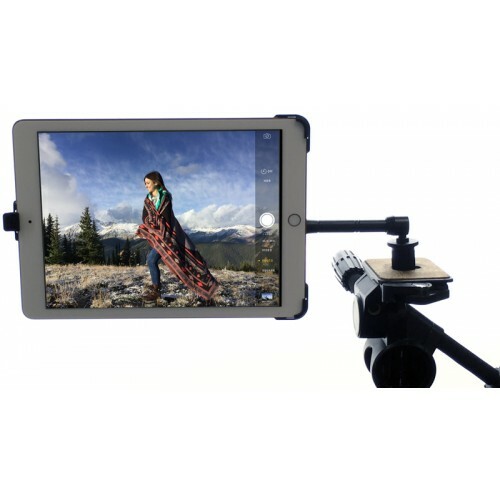 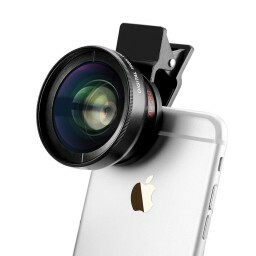 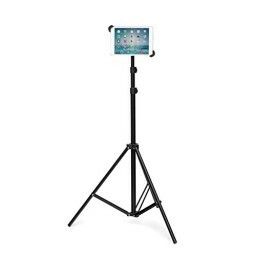 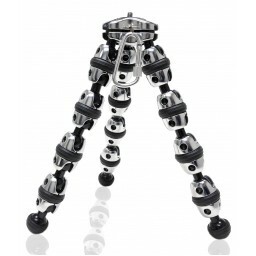 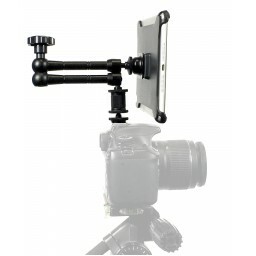 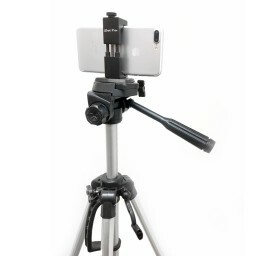 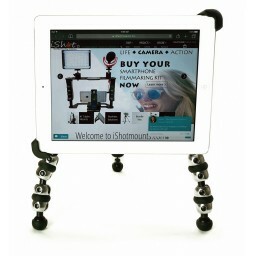 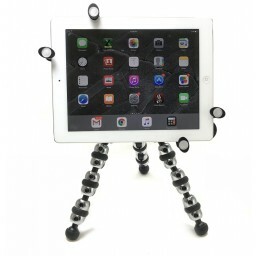 Simply screw the iShot G8 Pro iPad Air 2 Tripod Mount to your tripod head or quick release plate and insert your iPad and you’re good to go. 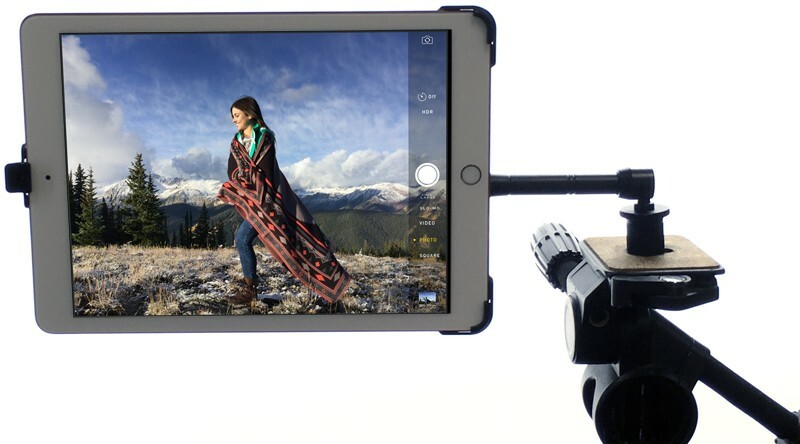 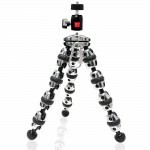 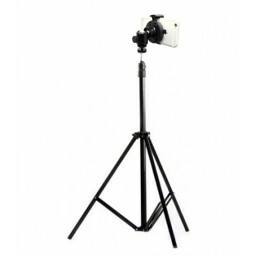 You’ll have the full range of motion your tripod head offers with the security of knowing the iPad will stay put in the G8 Pro form fitting frame. 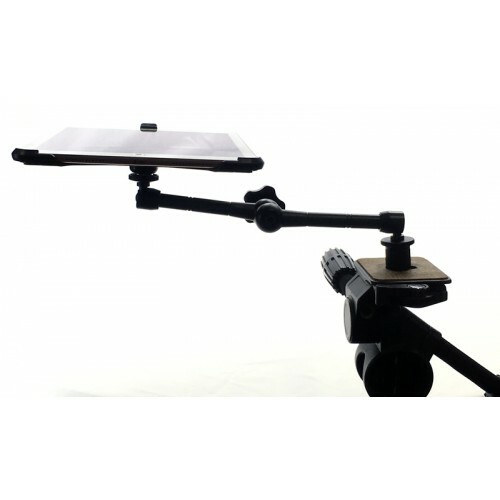 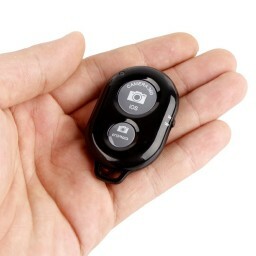 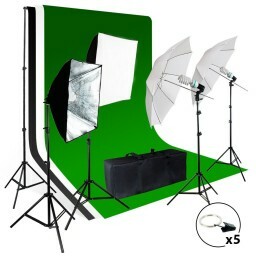 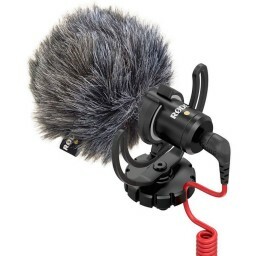 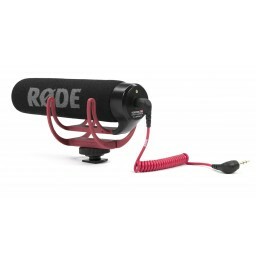 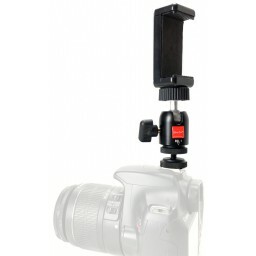 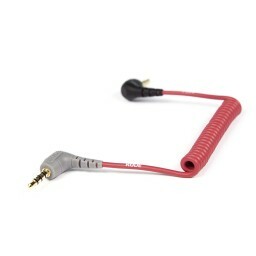 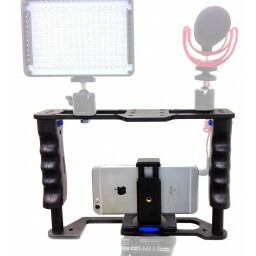 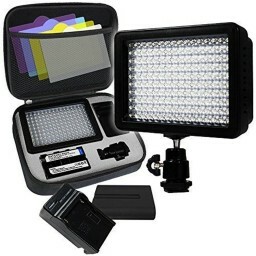 While it’s great for studio, office and home set-ups, at only 6 ounces, this mount easily stows with your other gear if you need to take it on the road.